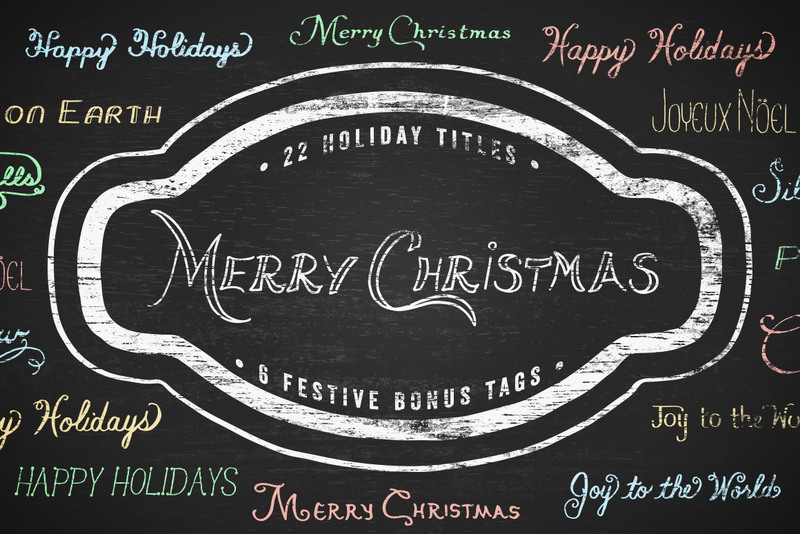 This festive set includes 22 hand drawn holiday titles in vector format. 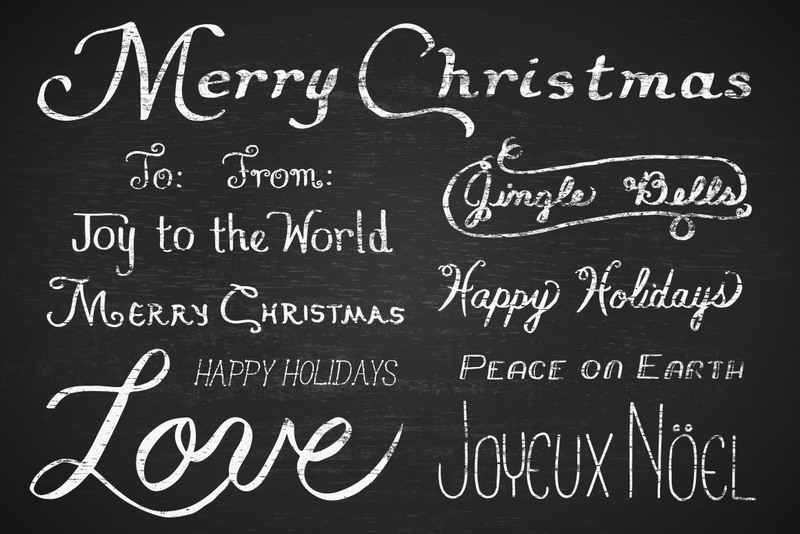 You'll find everything from Merry Christmas to Joyeux Noel. 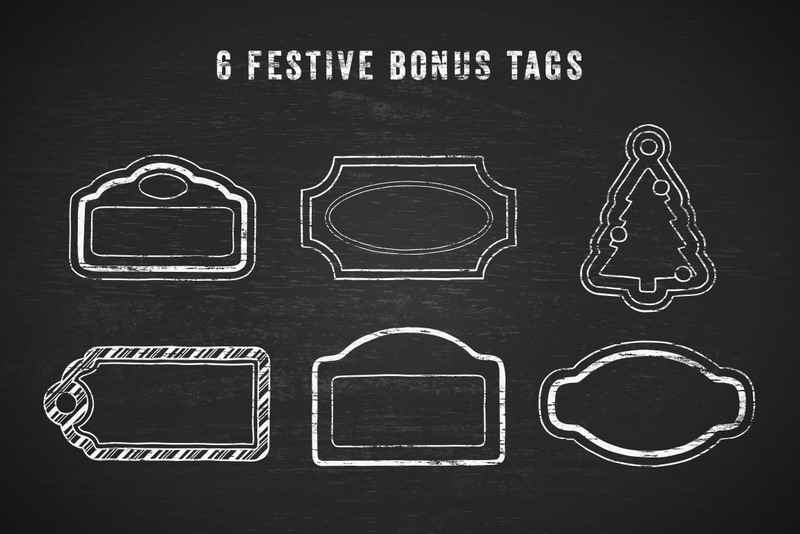 As a bonus, you'll also get 6 vector frames inspired by gift tags.